Advertising agencies, manufacturers, freelance designers! We have great news for you! We are starting a brand new service in Artboard Studio. 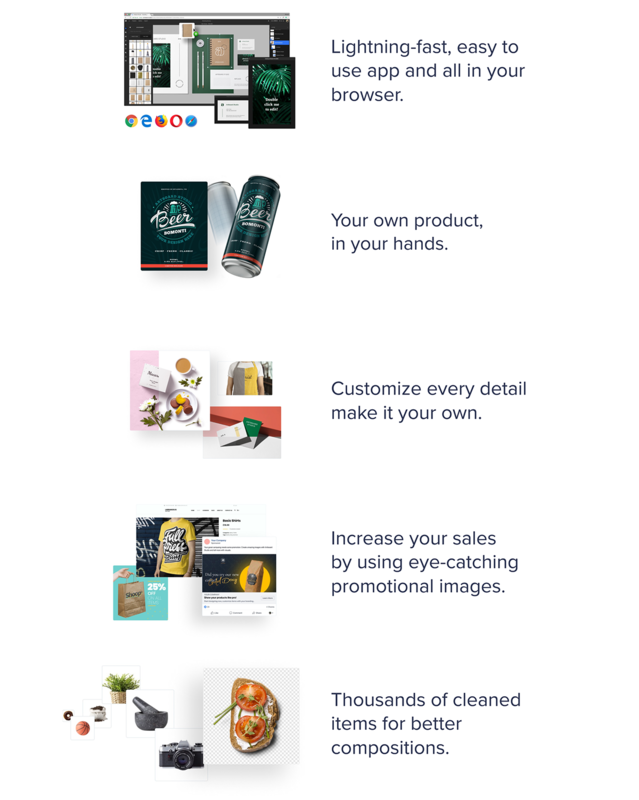 Now you can design with your own products, seriously! We can create custom mockup items for you. Do you have different customers asking for different types of projects? Do you need special mockups for your designs? 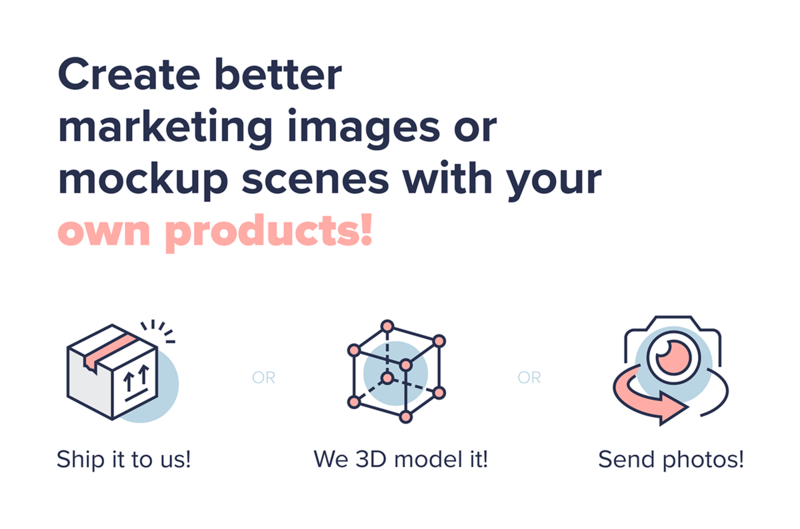 Just tell us your case, show your storyboard, let us create the best mockups for your projects. Your product is unique, so should your mockups! 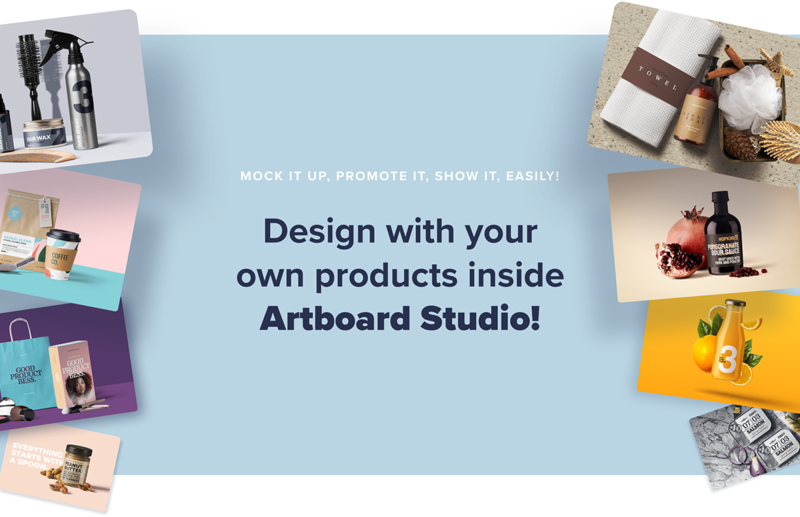 Start designing with Artboard Studio to learn more details.